My husband's grandfather was a great musician. 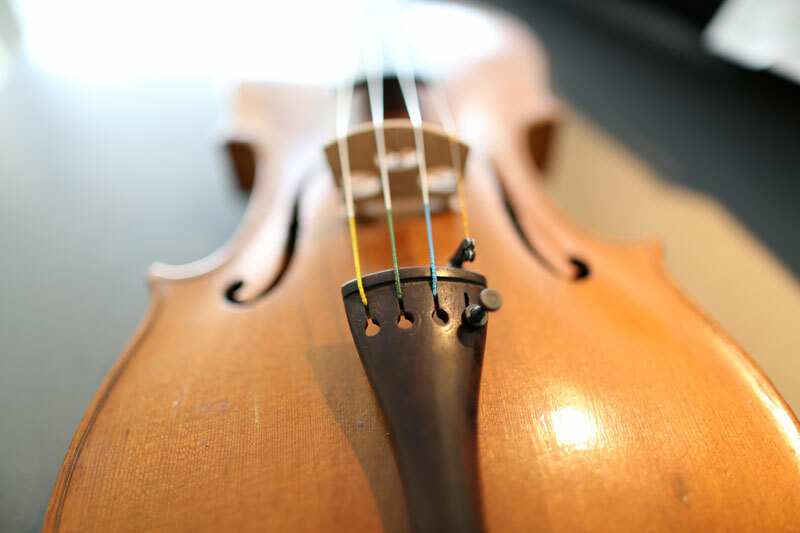 Chris was given the violin about 20 years ago, but it was in pretty rough shape. For Christmas, Chris and my dad decided to fix up the violin. It's so beautiful! Kamimoto Strings did a wonderful job fixing it up. 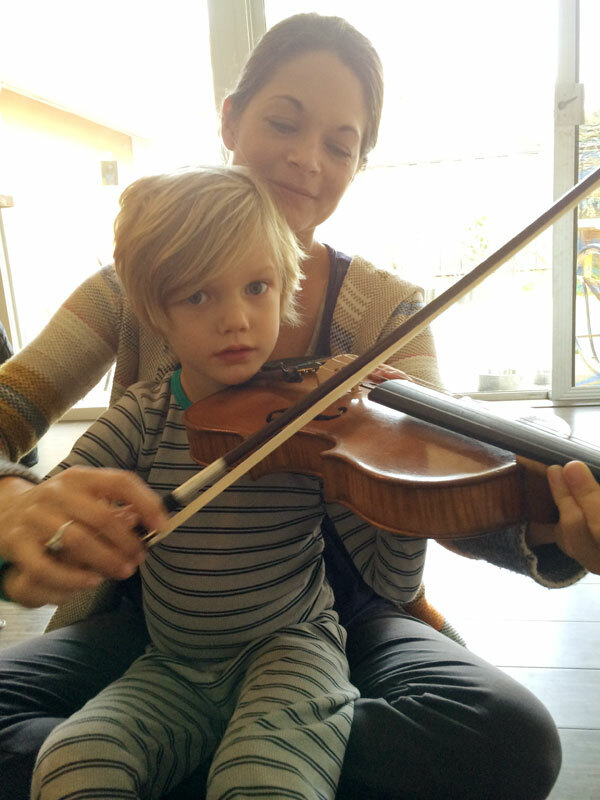 They opened up the violin and learned that it was handmade in Czechoslovakia about 100 years ago. It sounds so beautiful, but I need to learn how to play it ;) Here are a few photos of it. 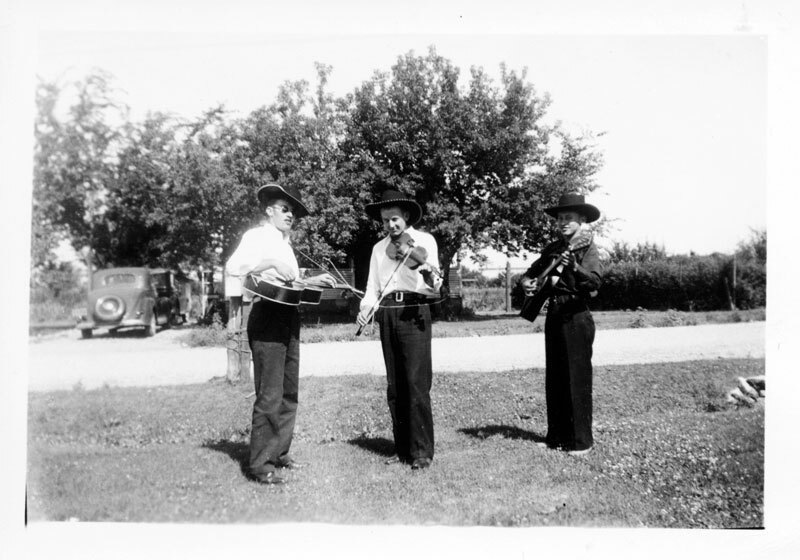 The black and white photo has Chris's grandfather playing the violin in the late 1940s. It's so amazing. Next up: lessons. Probably in person, but maybe online? Any thoughts on learning how to play an instrument? I think this is the best Christmas present ever. Thanks, Dad, Chris, and Grandpa Orin. What is the best gift you've received?